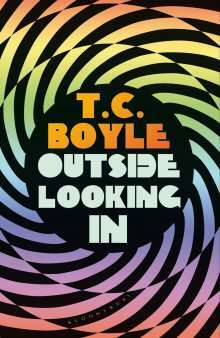 Der Artikel T. C. Boyle: Outside Looking In wurde in den Warenkorb gelegt. Ihr Warenkorb enthält nun 1 Artikel im Wert von EUR 16,34. It is Harvard in the early 1960s. Just off campus, Dr Timothy Leary plays host for his PhD students, laying on a spread of cocktails, pizza and LSD. Among the guests is Fitzhugh Loney, a psychology student, and his librarian wife Joanie. Married young, and both diligently and unglamorously toiling to support their son, theirs are hardly the faces you would put to the spectre of counterculture haunting the campus. 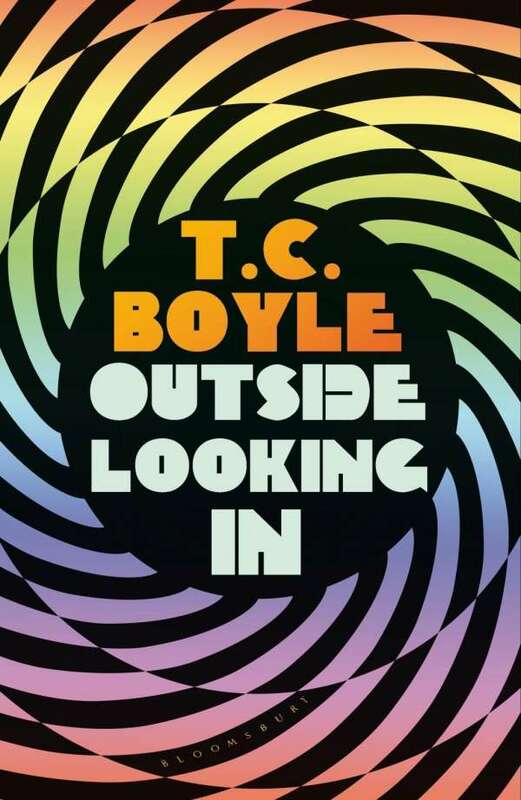 But their nights on LSD prove so extraordinary - so revelatory, so earth-shattering, so downright seductive - that Fitz and Joanie soon find themselves captivated captives to the whims of the charismatic and subversive Dr Tim. Join Fitz and Joanie for the trip: as sultry Mexican nights at Hotel Catalina give way to a ramshackle mansion in upstate New York, where thirty devotees - students, wives and children - play out the final act of a terrible, beautiful experiment.